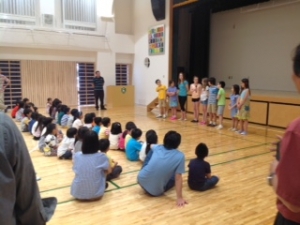 Students from California visited our school and joined classes for 3 days. We had a great culture exchange! Thank you for coming Clarendon!